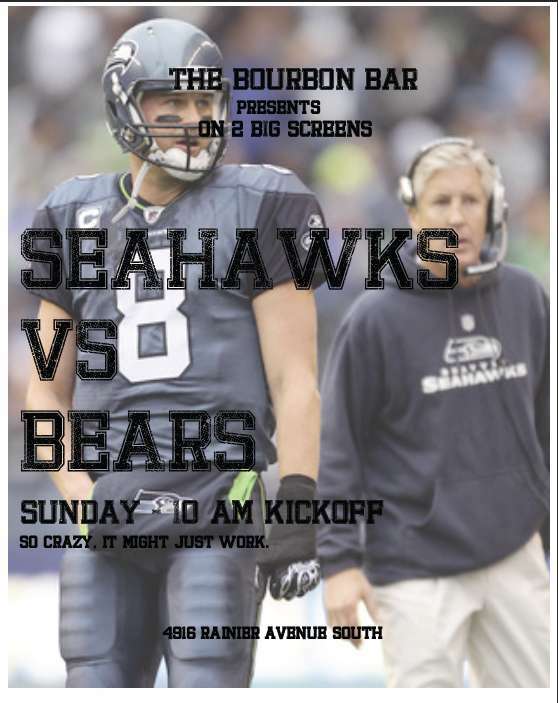 Big playoff game on Sunday, 10am kickoff, projected on the biggest screen in Columbia City! 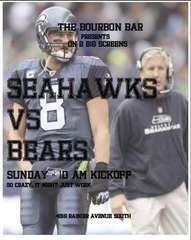 Stay around, catch our lunch specials and watch Jets vs Pats following the 'Hawks game. No. That's for movies. You ever watch a football game in a movie theater? OK, OK. But with me, a more relevant question might be "You ever watch a football game?" Have fun tomorrow.